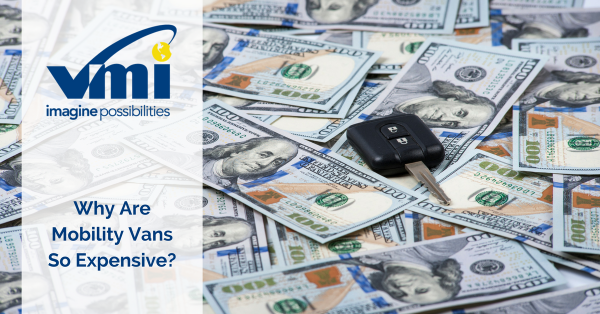 If you’re thinking about converting the vehicle you have to a wheelchair-accessible vehicle, one of the first questions you’ll want to ask is whether or not either your car insurance or your health insurance will cover part of the cost. 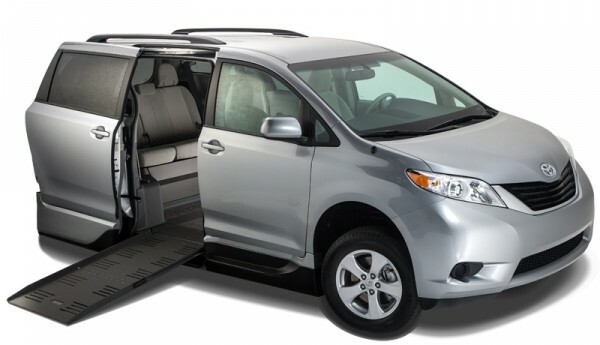 Will my car insurance help cover a wheelchair conversion? Some people wonder if car insurance works differently for wheelchair vans. Insurance for drivers with disabilities is essentially the exact same as standard car insurance — it’s focused on accidents. Car insurance can provide you and your wheelchair van with protection at varying levels, based on the amount of collision and comprehensive coverage you select when you set up your car insurance. If something happens to you or your vehicle, the entire van is likely eligible for repairs. Talk to your insurance company to get full details on what’s covered and ask specifically about wheelchair conversions. If your car is totaled, your car insurance might be able to help with the conversion repair or replacement as well as the coverage for the rest of the van. If your car is damaged by flooding, comprehensive coverage will likely be applicable toward part of the costs. Familiarize yourself with your car insurance policy. In situations outside of accidents, a wheelchair conversion will likely not be covered. It’s worth it to call your car insurance company and ask them about getting a rider. An insurance rider provides additional coverage for something not specifically covered with your primary policy. Though riders cost extra, having them on your account may help you make changes or apply discounts on your car insurance under special circumstances. Will my health insurance do anything to help cover the wheelchair or wheelchair conversion costs? Though it’s likely your health insurance will not pay for any portion of your wheelchair van, a wheelchair itself might be partially covered by your health insurance. All health insurance companies include statements in their policies addressing whether or not they cover wheelchairs and other durable medical equipment (DME). 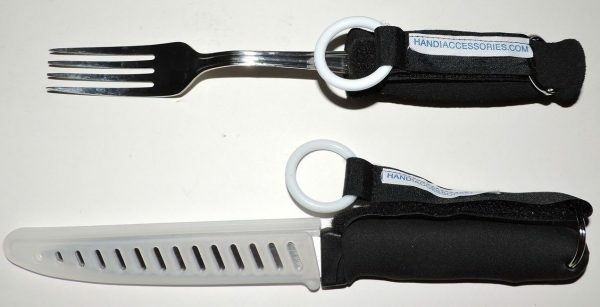 If you have Medicare (Part B), it covers power-operated vehicles (scooters) and manual wheelchairs as durable medical equipment that your doctor prescribes for use in your home or everyday life. Power wheelchairs are covered only when they’re medically necessary. It’s important to talk to your health insurance company and see what your options are. Depending on who you work with, the company may be able to help out. So if car insurance and health insurance won’t help me pay for a wheelchair conversion, what will? When it comes to your wheelchair conversion or wheelchair van, financial support can come from a wide variety of places. If you’re a veteran, there are a few rebates that you may qualify for. If you have any questions about what veteran benefits can apply to mobility vans, our Veterans Advocate Center (VAC) will connect you with someone who understands your needs. 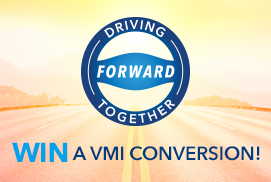 Some of our partners at various car companies have rebate programs that offer as much as $1000 back when you buy a conversion van or modify one of their vehicles for mobility. 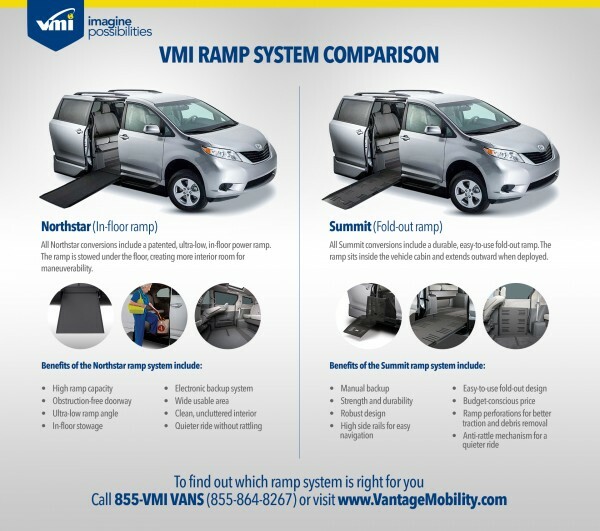 Depending on the make of the wheelchair-accessible van you purchase, you may be eligible for a rebate assistance program. Besides the loans and other financing options provided by our partners, we also run promotions and contests to provide mobility assistance where we can. If you’re interested in learning more about financial support associated with wheelchair conversions, contact our Customer Advocate Center (CAC).